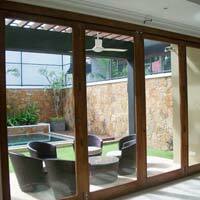 Rosewood Interiors Pvt Ltd is known as a reliable Manufacturer and Supplier of Wooden Folding Window. We use high quality wood in the manufacturing of Wooden Folding Window. 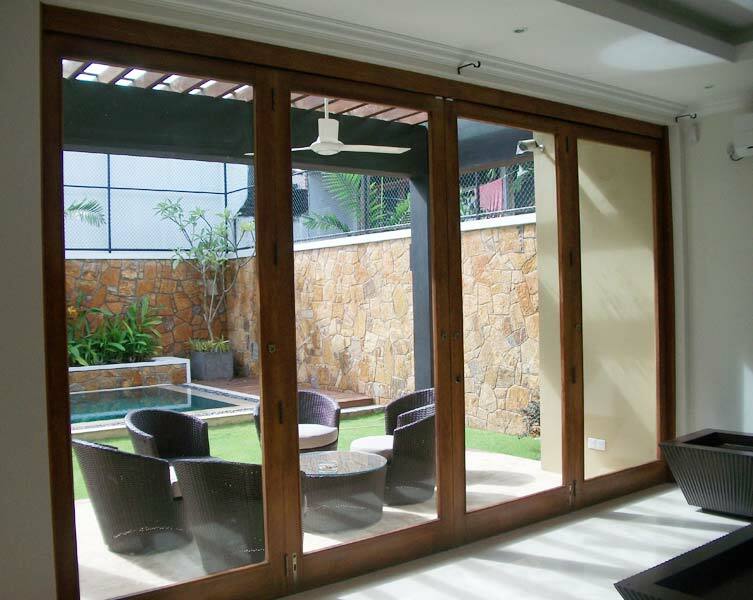 Our Wooden Folding Window is finely polished and chemically treated to empower it against termite and weather attacks. 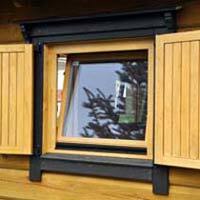 We are offering premium quality Wooden Folding Window at very reasonable price.